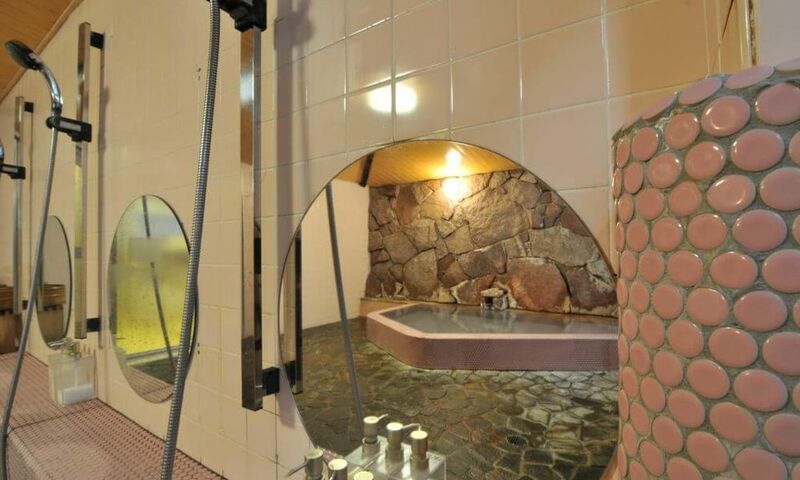 Guests of Address Nagasaka are welcome to make use of Address Nozawa’s private onsen baths in the basement, one for men, and one for ladies, with no extra charges. The piping hot natural spring water will warm you to the core, and the mineral content will leave your skin glowing and refreshed. After showering off, ease yourself into the soothing bath, and think of… nothing. 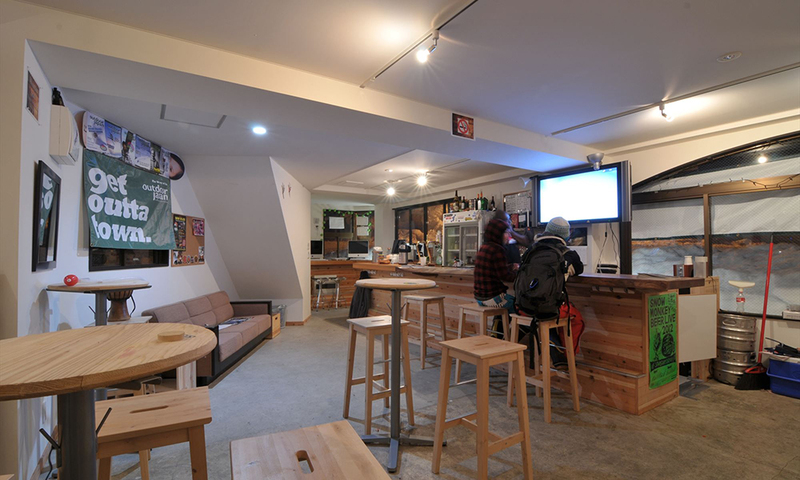 Enjoy a moment to unwind and socialize with buddies after skiing or a full day of trekking, cycling or other outdoor activities. The Craft Room is located below Address Nagasaka.